I am proud to offer a unique style of hot stone massage that combines the application of heated and chilled stones with a ceremonial approach based on Native American traditions. 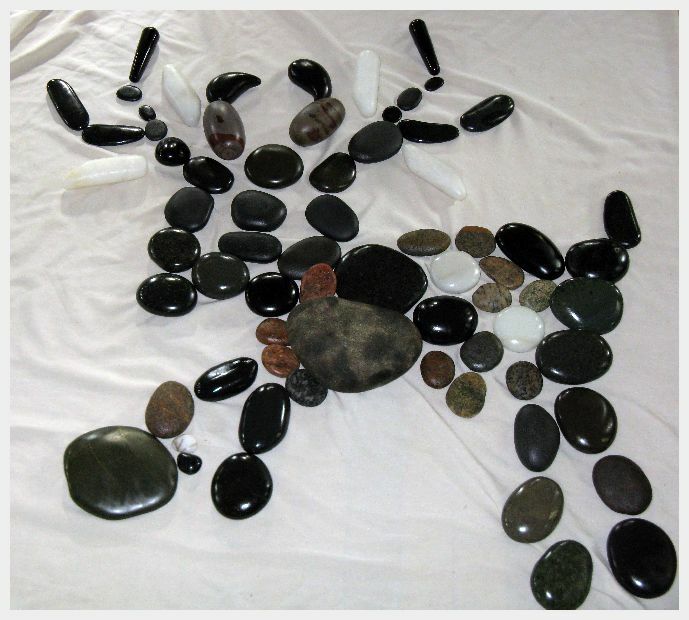 I have had extensive training in stone massage application, safety and contraindications, and I am one of the most highly trained stone massage specialists in the Midwest. What all of this means to you is that I am able to offer you a style and quality of stone massage session that can be found in very few other places, an experience that you are sure to remember and enjoy! Where do you offer hot stone massage sessions? I see clients in my private studio in Lonsdale, MN. Lonsdale is near New Prague, Northfield, and Lakeville, MN and a short pastoral drive from the Twin Cities Metro area. The address of my studio is 102 N Main Street, Lonsdale, MN 55046. Before your session, we will sit down together to determine goals for the treatment. If this is your first session, I will have you fill out a health history form and we will go over it to make sure that there are no contraindications to treatment. Because Stone Medicine works on more than just the physical body, we might have a short conversation about how you are feeling spiritually and emotionally as well as physically. All of these factors will be taken into account when planning your Stone Medicine session. A Stone Medicine session typically starts out with a “smudging” ceremony where white sage or another herb are burned and the aromatic smoke is wafted around your body. 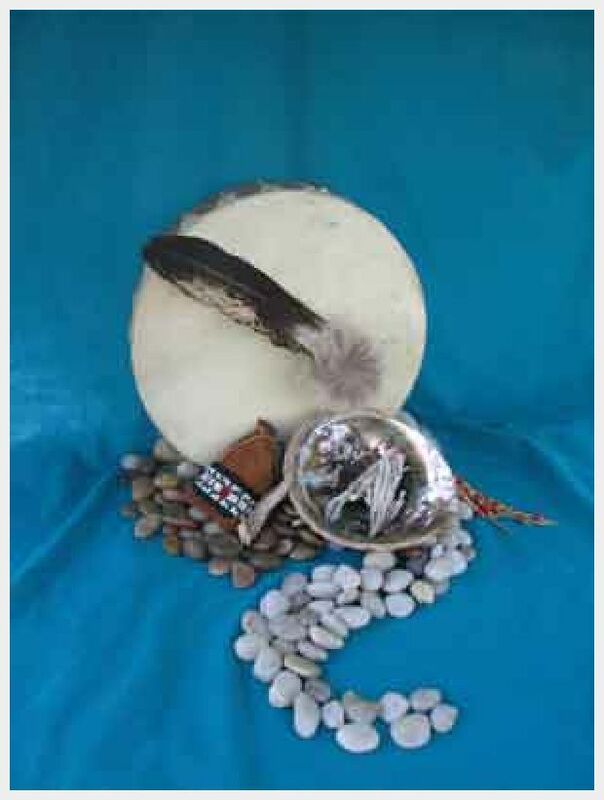 In many indigenous traditions, this ceremony is used to bring relaxation and purification. It can help you to separate yourself from the stresses of daily life to fully immerse yourself in the healing ceremony that you are becoming. 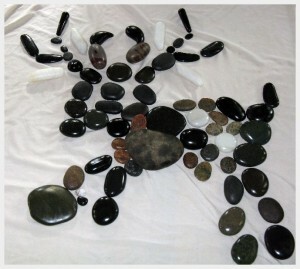 During your session, you can expect warmed and cooled stones to be used on and around your body. Heated stones bring relaxation to tense muscles and a feeling of being comforted and cradled. Cooled stones are used on areas of your body that need extra release, as cool helps to reduce inflammation and speeds healing. The hot stones should never feel like they are burning or making you tense. Please let me know immediately if they feel too hot and I will happily adjust the temperature. Sometimes, the stones are tapped together on the muscles, making a clicking sound and offering deep vibration to the muscle. This is a powerful tool for releasing tight muscles. Each Stone Medicine session is unique and different. 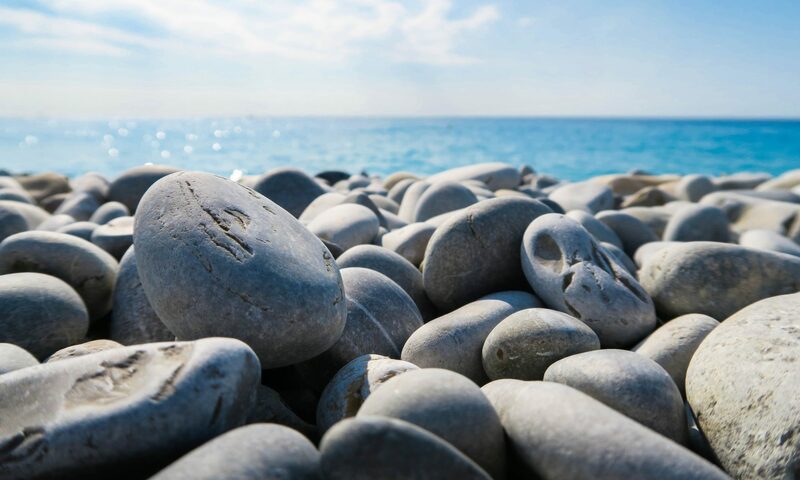 To get an idea about some of the different possibilities for your session, please click on the stones around the outside of the page to explore different aspects of Stone Medicine. At the conclusion of the session, the stones will be laid on the floor on a towel next to the table. The stones have been a part of the healing ceremony that you have just become. According to the Native traditions passed down as a part of Stone Medicine, when the stones are laid out in this manner, they may make a picture of symbol of that ceremony that may hold meaning for you. When you get up from your session, I will help you to interpret your symbol (many people even like to take pictures of it, to take with them as a reminder of the ceremony). Yes, you will remain appropriately covered during your session, with only the parts that are being worked on exposed. Some Stone Medicine treatments DO involve specific placement of stones over the whole body, and in these cases (if temperatures allow) you might be minimally covered (only the essentials) to allow for this. If you have any concerns or questions about coverings, please let me know and we will address them before your session. For a Stone Medicine treatment (because many of the strokes that are used cover the whole body), it is common for clients to remove all clothing, keeping in mind that you will be appropriately covered at all times. If this is not comfortable for you, you are welcome to undress down to your comfort level with the understanding that a stone massage treatment inherently uses a lot of oil and that your undergarments may get oily. I accept cash and check as methods of payment at your session. If you wish to use a credit card, you can prepay for your session. Please let me know when booking your session if you would like to use a credit card. Yes, I do sell gift certificates for sessions. Please follow this link to purchase a gift certificate. I can either mail the gift certificate to you, we can arrange for you to pick it up or I can e-mail it to you. Please let me know which option works best for you!